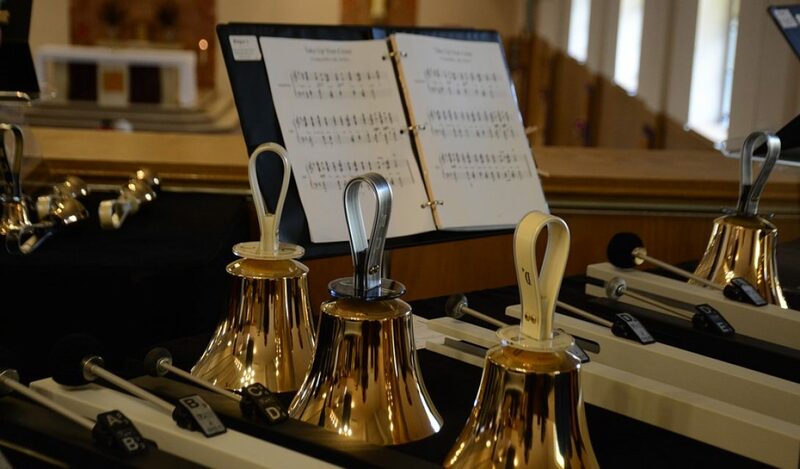 On Saturday, August 18 from 9:30-11:30 a.m., we will be holding a handbell workshop for beginners. No experience is required, simply an enjoyment of music, and your presence. Adults and especially young people age 10 and up are welcome and invited to learn the basics and ring with us. Ringers from Elfinwild Presbyterian Church will be invited to join us in learning.